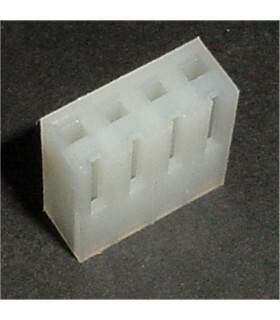 .156 KK Series There are 17 products. 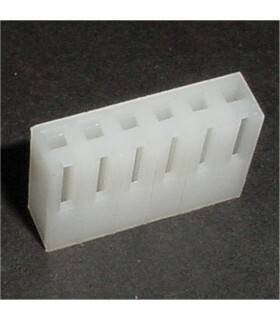 Molex Part Number 09-50-7101Series KK® 2139Connector Type ReceptacleContact Type Female SocketNumber of Positions 10Pitch 0.156" (3.96mm) Pins sold seperatly. 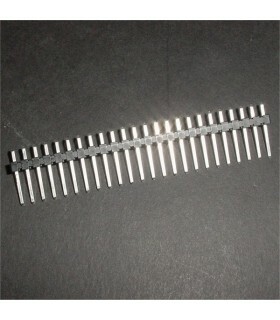 Molex Part Number 09-50-3111 Series - KK 2139 Connector Type - Receptacle Contact Type - Female Socket Number of positions - 11 Pitch - 0.156" (3.96mm) Pins sold seperatly. 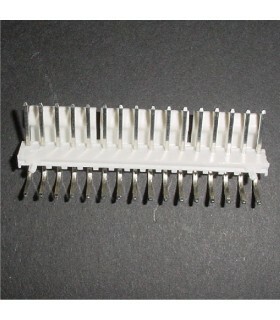 Molex Part Number 09-50-3121Series KK® 2139Connector Type ReceptacleContact Type Female SocketNumber of Positions 12Pitch 0.156" (3.96mm) Pins sold seperatly. 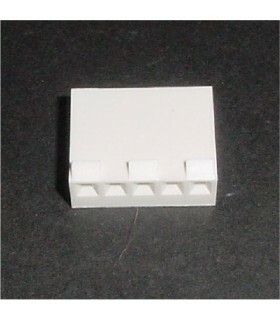 Molex Part Number 09-50-7141Series KK® 2139Connector Type ReceptacleContact Type Female SocketNumber of Positions 14Pitch 0.156" (3.96mm) Pins sold seperatly. 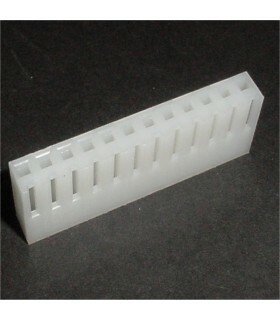 Molex Part Number 09-50-7161Series KK® 2139Connector Type ReceptacleContact Type Female SocketNumber of Positions 16Pitch 0.156" (3.96mm) Pins sold seperatly. 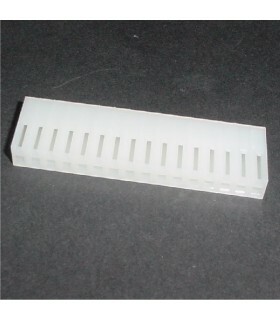 Molex Part Number 09-50-8020Series KK® 2139Connector Type ReceptacleContact Type Female SocketNumber of Positions 2Pitch 0.156" (3.96mm)Number of Rows 1Mounting Type Free Hanging (In-Line)Contact Termination CrimpPins sold seperatly. 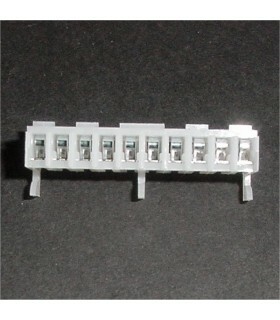 Molex Part Number 09-50-7041Series KK® 2139Connector Type ReceptacleContact Type Female SocketNumber of Positions 4Pitch 0.156" (3.96mm)Number of Rows 1Mounting Type Free Hanging (In-Line)Contact Termination CrimpPins sold seperatly. 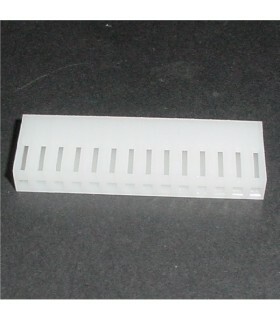 Molex Part Number 09-50-8051Series KK® 2139Connector Type ReceptacleContact Type Female SocketNumber of Positions 5Pitch 0.156" (3.96mm)Number of Rows 1Mounting Type Free Hanging (In-Line)Contact Termination CrimpPins sold seperatly. 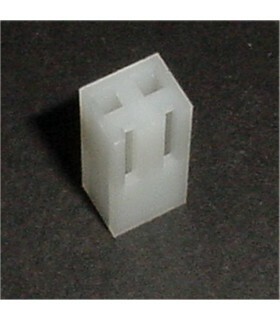 Molex 09-62-6104 10 Pin Bottom Entry receptacle Used on Williams pinball driver, systems 3-7. Four required per board.